Sam and Katie got married last summer, and I can’t believe it’s taken me this long to blog their precious day. The weather was perfect and this couple was so excited to spend the rest of their lives with each other. 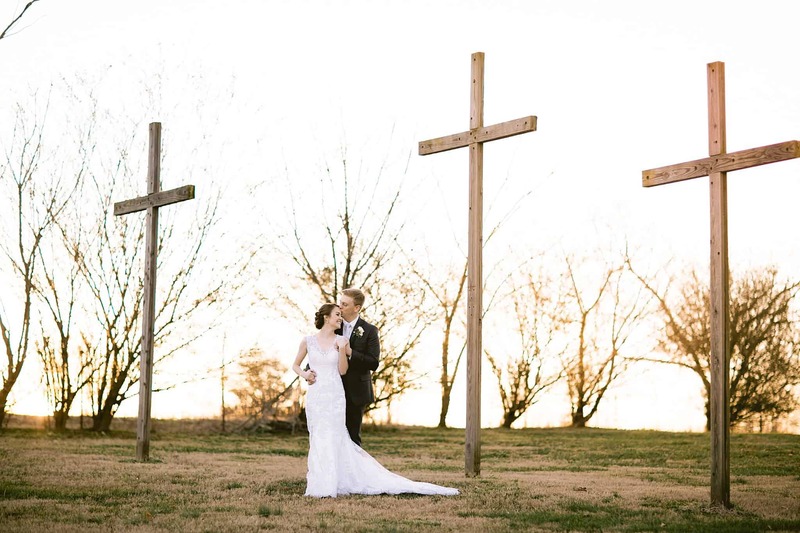 Katie and Sam are both very driven – with Sam serving our country in the National Guard and Katie in graduate school, these two had to work extra hard to carve out time for each other, plan a wedding, and find a new home in a new state! Their personalities mesh so well together but even more than that, they are super committed to each other and to their marriage. When they finally signed their marriage license in the back room after their ceremony, tears flowed, as if the relief and reality all set in at once. They celebrated with friends and family gathered near and it was obvious that everyone in attendance had such a respect and joy for these two. It was a great day and we were glad to have captured it.